Come to this FREE healthy living expo and learn how to reduce your risk of developing cancer or experiencing a cancer recurrence. More than 50 vendors specializing in holistic health and cancer care will be on hand to provide information and answer questions. Enjoy complimentary massages, reflexology and Reiki, as well as cooking demonstrations, interactive health exhibits and speakers. Attendees will also have an opportunity to win great prizes throughout the day and receive a beautiful, limited-edition Journey Bracelet by Gennaro, Inc.
Bring the entire family to this FREE event to celebrate life and honor all those touched by breast cancer. 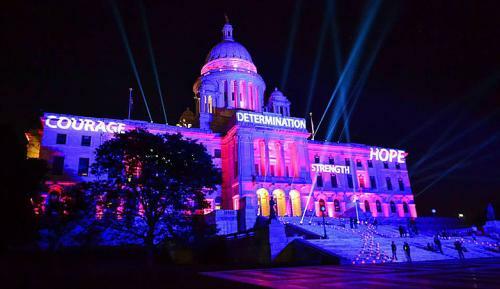 The Flames of Hope evening includes the beautiful Illuminations of Life Ceremony at the State House, followed by 150 torchbearers processing to the Providence River Basin for the lighting of the largest WaterFire of the season. 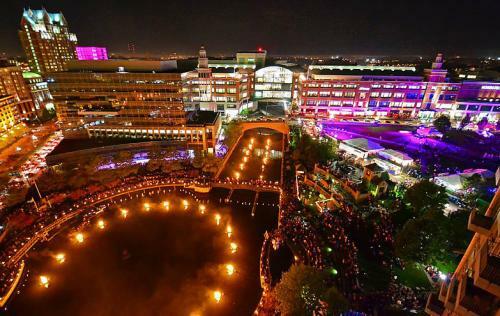 Then return to Celebration Village to enjoy healing arts, shopping, food and a free concert by Decadia, an 80s tribute band. There is a race for every member of the family, and prizes are awarded for the fastest times and highest fundraisers. 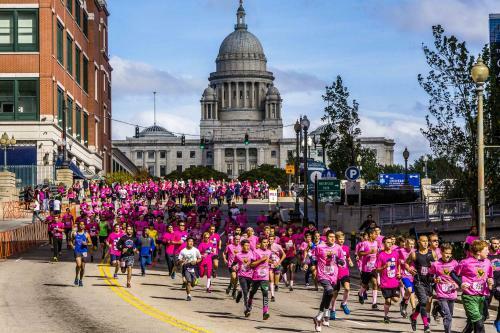 The Kids Fun Run is for children 5-11 years old, the Pink Pump Palooza is a 50-yard dash done in high heels and open to men and women, and finally the Gloria Gemma 5K rounds out the weekend’s festivities. For more information on the Flames of Hope Weekend and its events, please visit flamesofhoperi.org. Carol Ann Donnelly is a two-time breast cancer survivor and the communications manager for the Gloria Gemma Breast Cancer Resource Foundation. She is an accomplished writer with published articles that engage, educate and inform the general public at all levels.